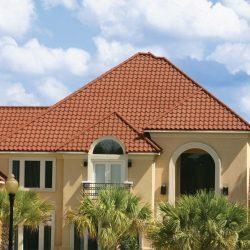 DECRA® Villa Tile delivers the gorgeous feel of Italy straight to your Colorado or Wyoming home. 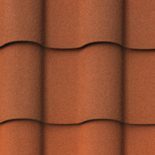 This unique tile is designed utilizing stone coated steel but is implemented in such a way that it emulates classic Italian tile. 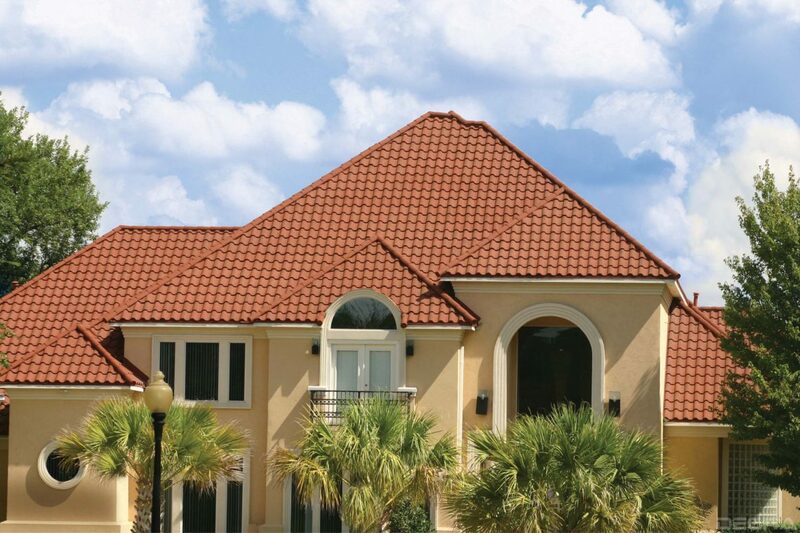 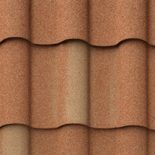 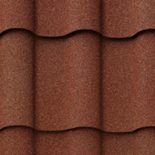 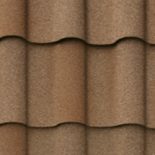 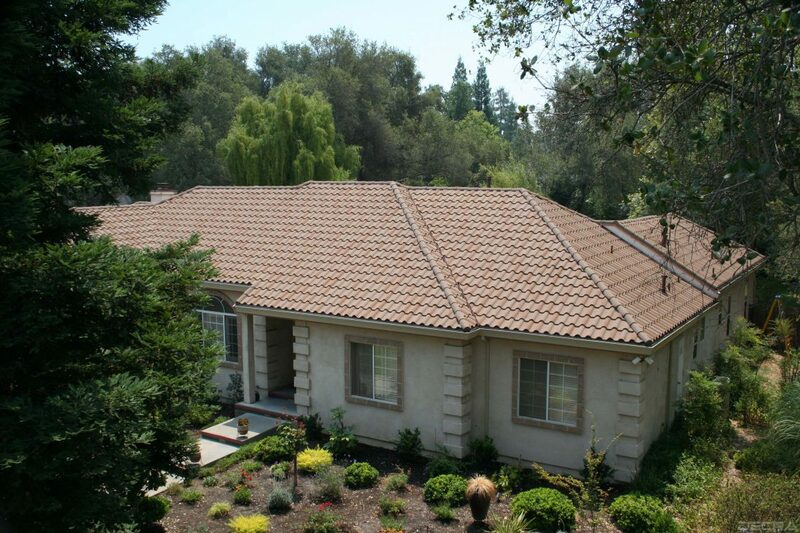 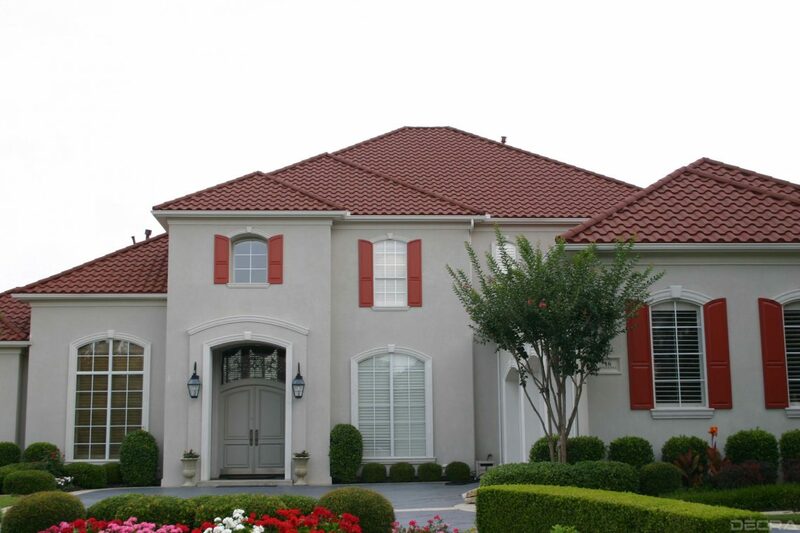 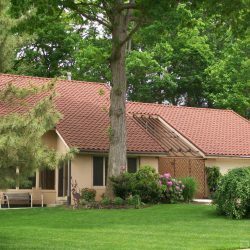 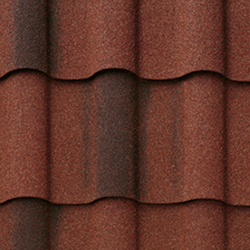 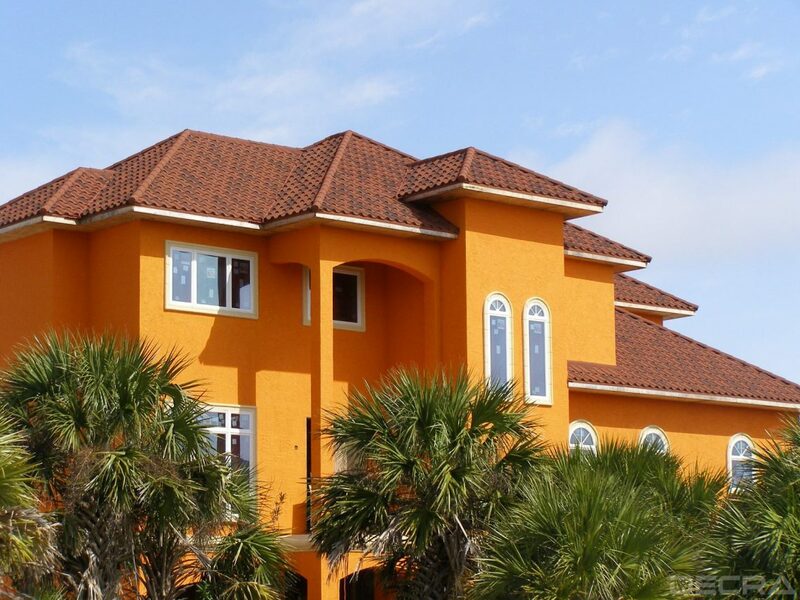 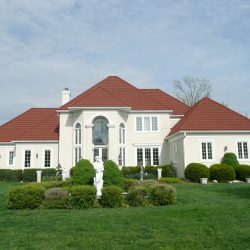 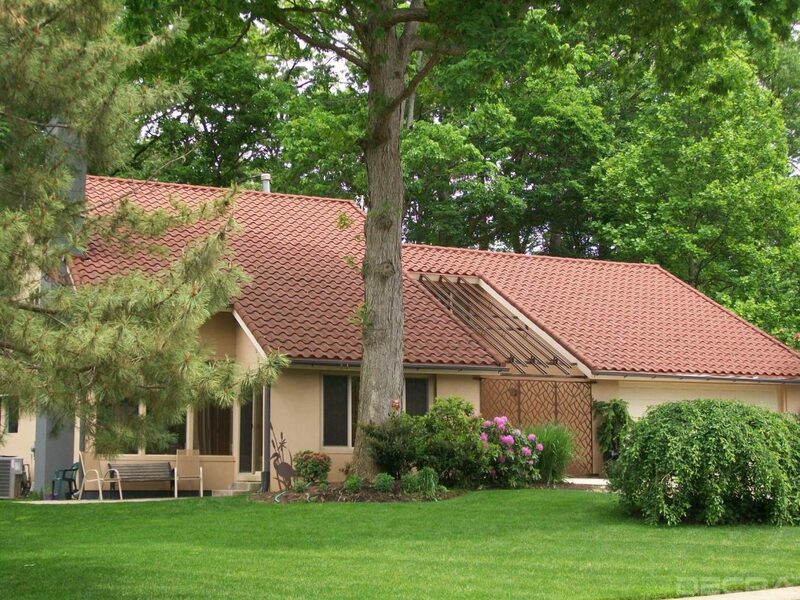 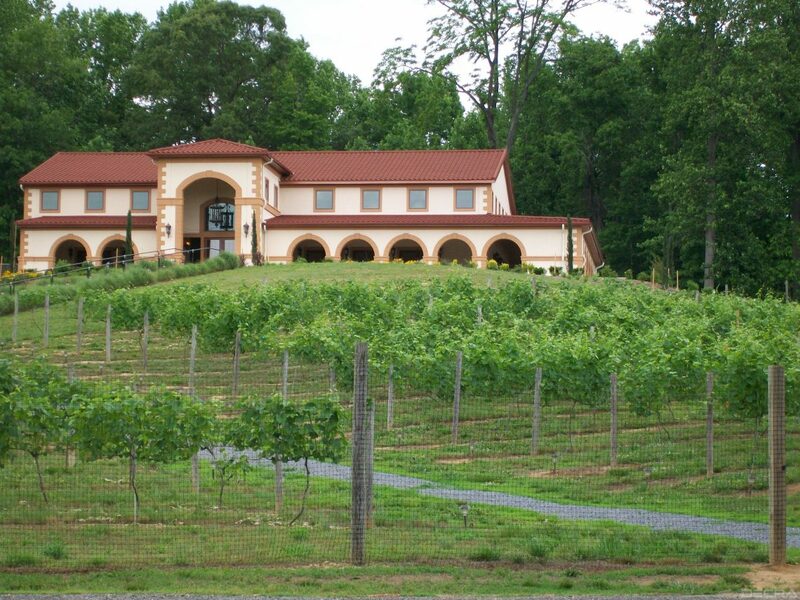 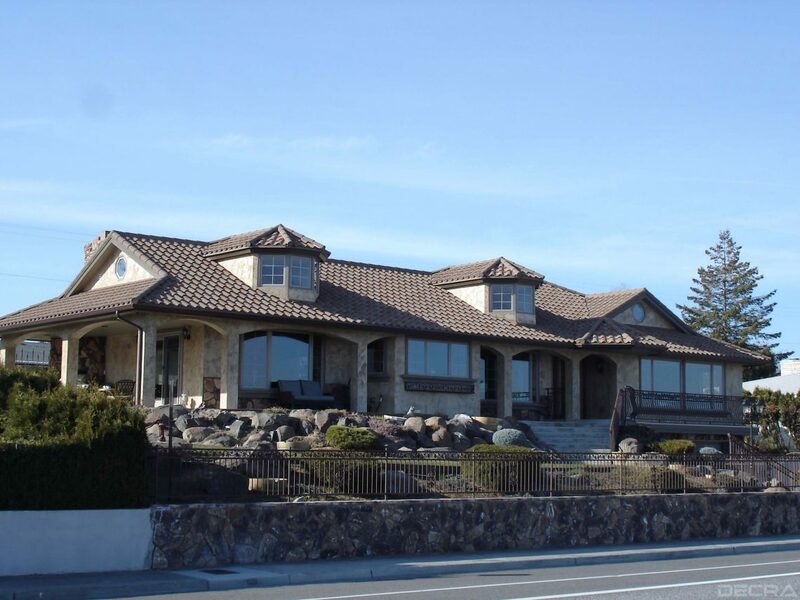 If you are looking for a beautiful but durable option for your home, we invite you to speak to our Greeley roofing contractors about installing DECRA® Villa Tile on your home. 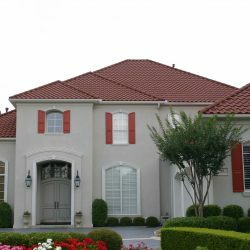 We look forward to assisting you in creating a roofing system that you will love and that will keep your family protected no matter the weather. 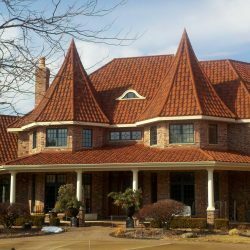 When it comes to installing a new roof, no matter how outstanding the material is that you purchase, it will only ever be as good as the actual installation of the product. 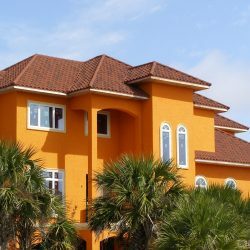 Here at Sorensen Roofing & Exteriors, we will ensure that your new DECRA® Villa Tile is installed properly so that it will provide you with protection for years to come. 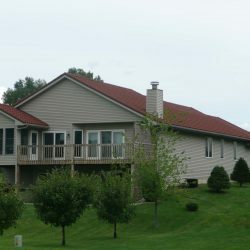 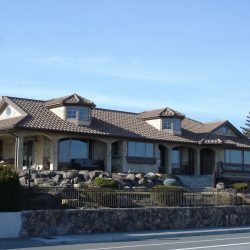 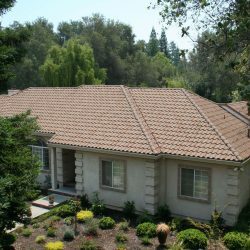 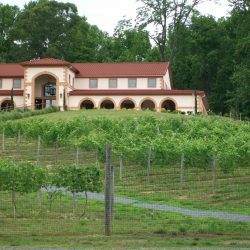 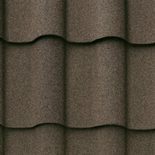 If you are interested in installing this unique roofing material, we invite you to reach out today for a free estimate. 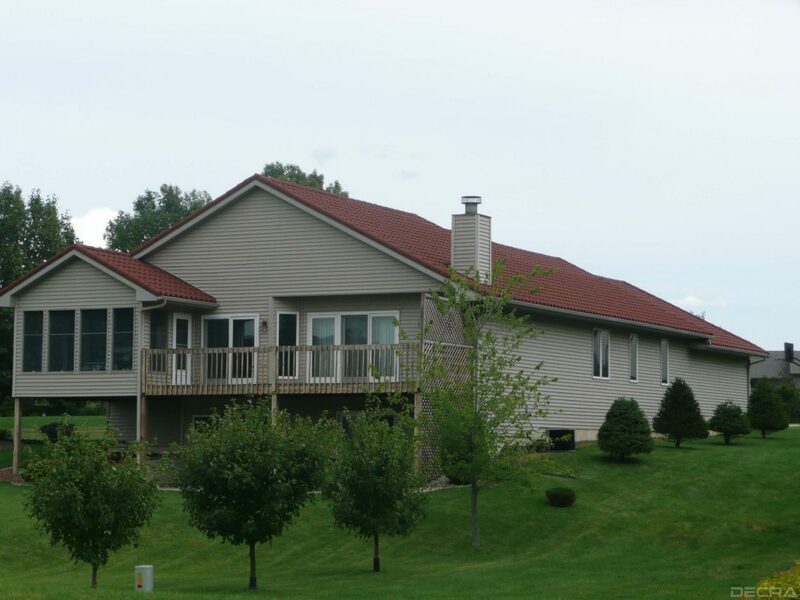 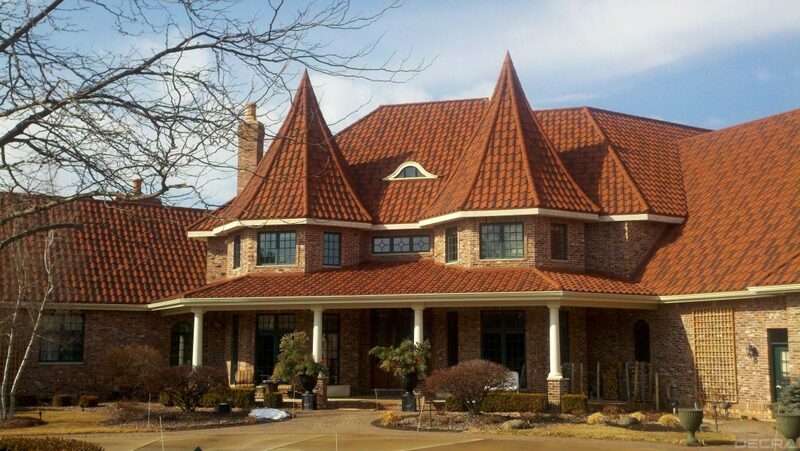 We look forward to being your Greeley roofing contractors of choice, here to assist you for the lifetime of your roof.